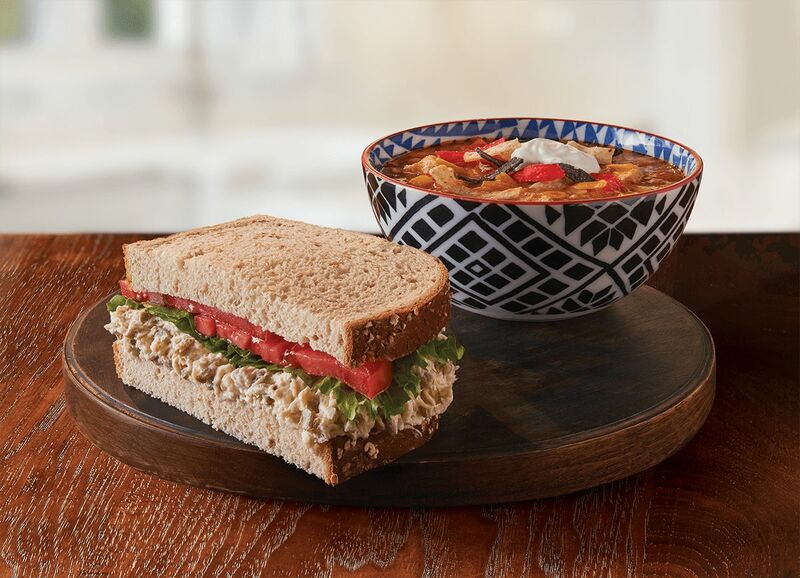 Auburn, AL (RestaurantNews.com) Chicken Salad Chick, the nation’s only southern inspired, fast casual chicken salad restaurant concept, announced today it will be expanding in Missouri with its newest company-owned location in Creve Coeur. Following its debut in the state with the opening in Chesterfield earlier this year, the Creve Coeur restaurant marks Chicken Salad Chick’s second location in the St. Louis market, Missouri and the Midwest overall, with additional restaurants in Edwardsville, Illinois, Westerville, Ohio, and Mason slated to open later this year. Located at 12536 Olive Boulevard, the Creve Coeur restaurant will celebrate its grand opening on April 23 and will offer free chicken salad for a year to the first 150 guests.